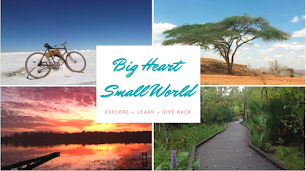 Big Heart, Small World: Wondering if you have Wanderlust? Wondering if you have Wanderlust? 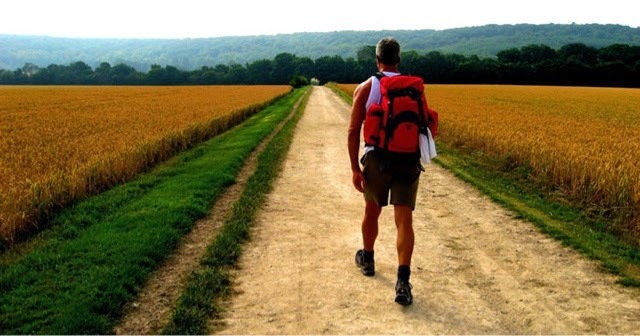 Wanderlust is a common medical issue, up to 85% of the population will experience Wanderlust in their lifetime. Wanderlust can last for months and often for a persons lifetime. If you are experiencing any of the following symptoms, talk to your doctor today about the treatments available to you. Do you ever feel unsatisfied with your current location and/or day dream of unknown lands and far off places? Do you check flight or hotel booking websites multiple times a week? Including but not limited to KAYAK, Skyscanner, Expedia, Hostelworld, and Airbnb. Are at least a quarter of your facebook friends from other countries? Have you registered unnecessarily to travel websites such as lonely planet, couch surfers, and travelbuddy? Do you spend most extended breaks traveling to a place where you have never been and might never go again? Do you know how to say "hello", "thank you," and "how much?" in at least five different languages? When meeting new people is it hard to talk about yourself without referring to another country? Are there items procured in other countries littering your room? Do you flick through pictures of past vacations at least once a week? Do immigration officers have to flick through multiple pages of your passport to find a blank space for a new stamp? If you are suffering from any of these symptoms, don't delay talking to your doctor. Don't suffer alone, treat your Wanderlust today. I believe I have a bad case of Wanderlust. My symptoms stem back to my early teens. While on a trip with my Father in the Adirondacks. I saw the Aurora Borealis... I've been chasing that dragon ever since. Any hope for me Doc?